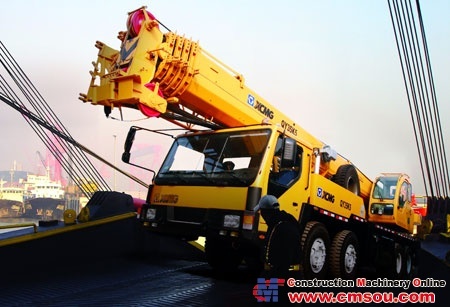 Constantly optimize the boom section, completely releasing the carrying capacity of the plates, which makes the lifting more reliable and safer. Extend the jib length, which can extend the working radius to the most. The pipeline adopts high-precision cold drawing steel pipe, matching with the cutting ferrule, which is good looking and easy to maintain. It has large space and wide views. The control levers and instrument buttons are at hand. The colorful LCD display of the torque limiter can shows all the important operating information. Reasonable matching, energy efficiency and environmental protection, and strong power meet the economical running of the required power.